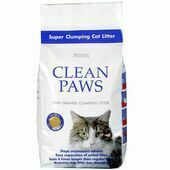 Made using botanical components, this clumping cat litter by Clean 'N' Tidy has a moisture-activated natural fragrance that ensures your home remains smelling fresh and clean. 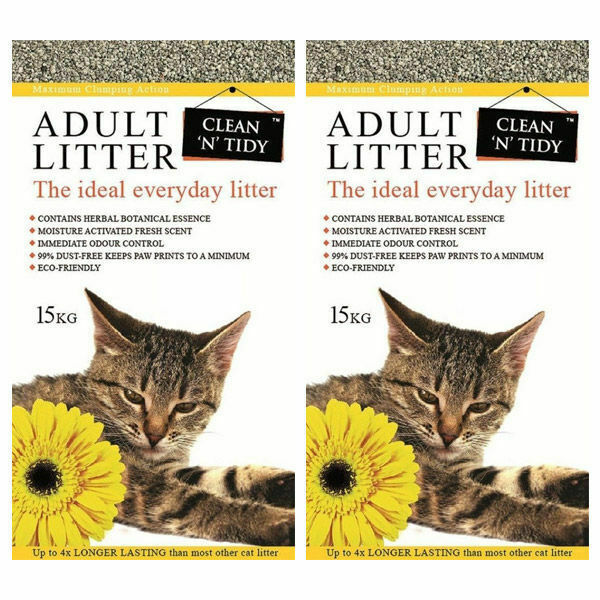 With a dust content no higher than 1%, this everyday adult cat litter is incredibly safe and will not damage your cat's eyes or lungs. 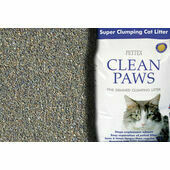 What's more, this clumping cat litter is also gentle on a cat's paws and will not stick to them only to be walked around the house. 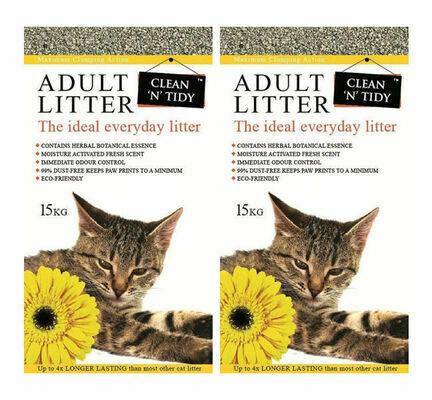 Providing total odour control, this Clean 'N' Tidy cat litter caters for the needs of both cats and their owners. 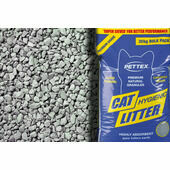 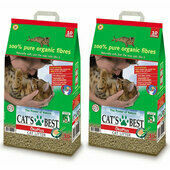 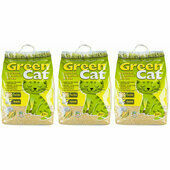 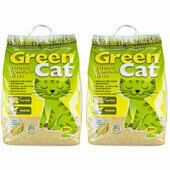 They aim to create cat litter that is suitable for cats, owners and the environment. 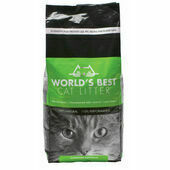 My first order from the company and very impressed by the fast efficient service. 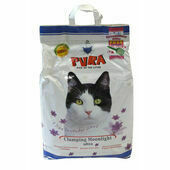 Will use the company again.